FDA Registered 503B Outsourcing Facility dedicated to sterile implantable pellets. 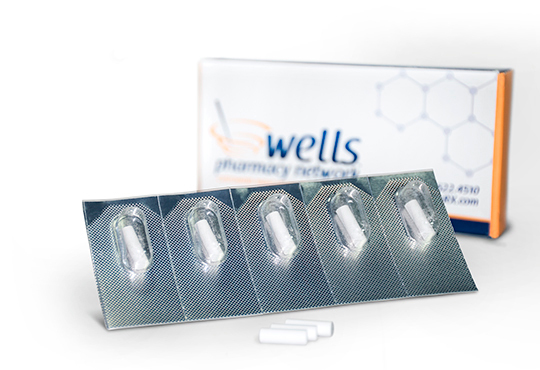 Wells Pharmacy Network with our new Physician Prescription Portal: Wells Px3. combination of superior science and service. Read about our Quality pledge. sterility report available upon request for every sterile order. 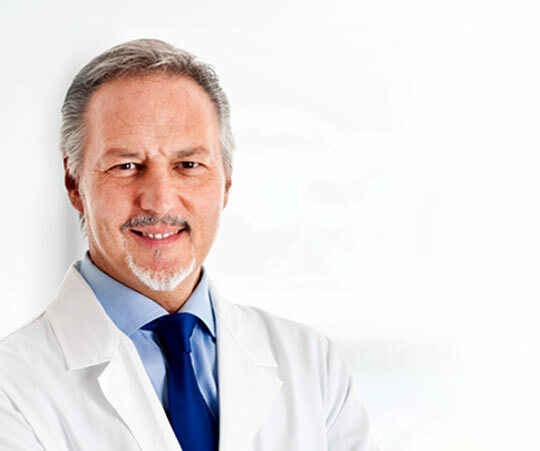 BHRT, thyroid and adrenal, and aesthetic dermatology solutions. Our Philosophy: Simple, Easy, Personal. Simple to understand. The compounding pharmacy industry has become complicated, let us make it easy for you. Easy to do business with. We provide friendly and attentive service, easy ordering options and experts to answer all of your questions. Personal service. Creating compounding solutions is personal for providers, their patients and us. Wells combines superior science and service in order to provide safe, effective, custom medications for you and your patients and provide comprehensive support that allows you to spend more time focusing on your practice. Looking for a reliable compounding pharmacy to accurately fill your prescription? Physicians, patients and veterinarians across the nation choose Wells Pharmacy Network for their compounded medication needs. quality of our sterile implantable pellets and the support we offer our customers.